Pinterest announced the addition of ad groups to its campaign structure. Starting this month, we’re rolling out an update to the way your Pinterest ad campaigns are structured. Previously, Pinterest ad campaigns had two elements: the campaign itself and the Promoted Pins within it. We’re upgrading this structure to include ad groups. An ad group works as a container for your Promoted Pins and gives you more control over how you budget for, target and run your campaigns. You’ll see notifications in Ads Manager and receive an email when ad groups are available. Then you’ll need to review campaigns with more than one Pin in Ads Manager and choose how you want to distribute your existing campaign budget across the ad groups. 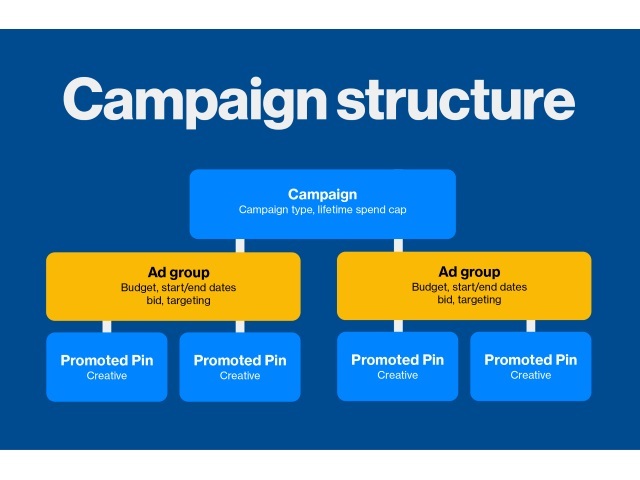 Campaigns with just one Pin will have only one ad group, so those budgets migrate automatically. Pinterest advertisers: What are your thoughts on the introduction of ad groups?